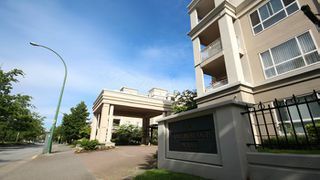 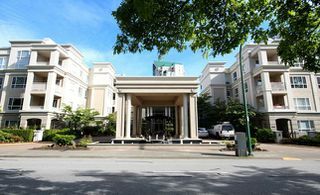 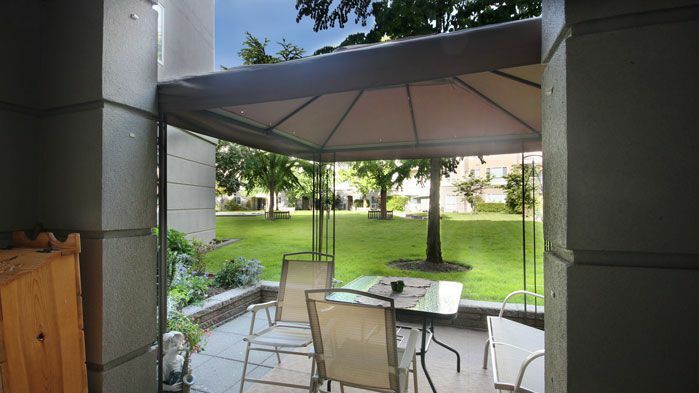 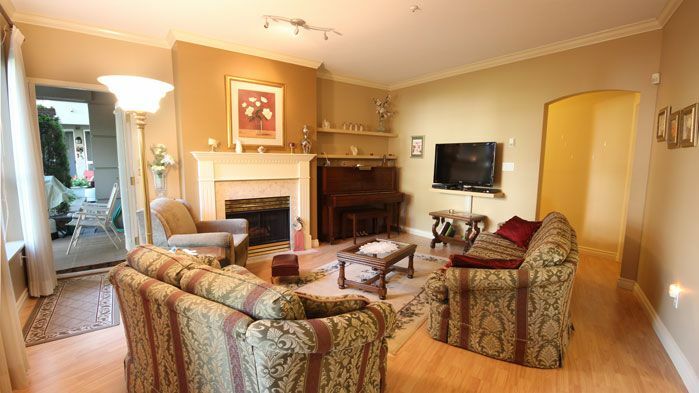 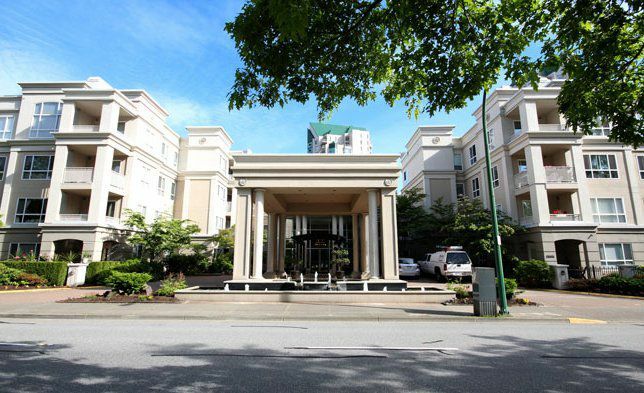 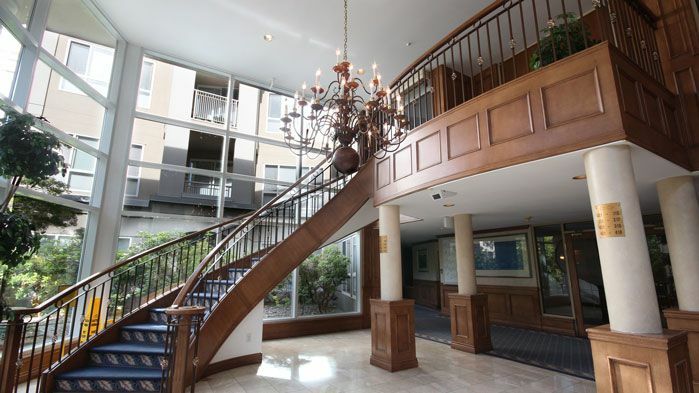 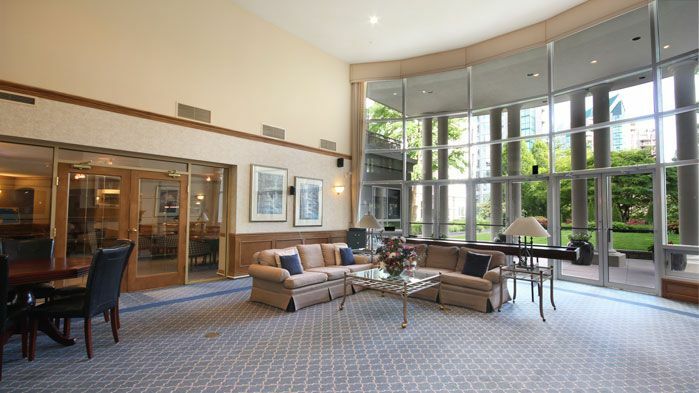 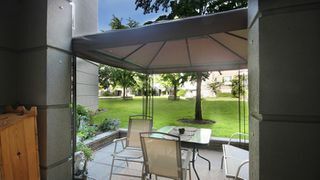 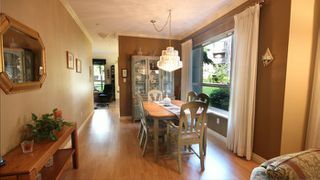 This coveted large two bedroom corner garden unit is rarely available and is for the fussiest buyer. 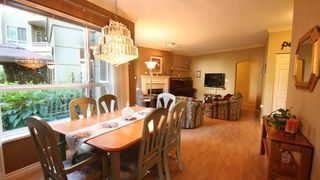 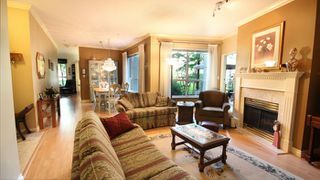 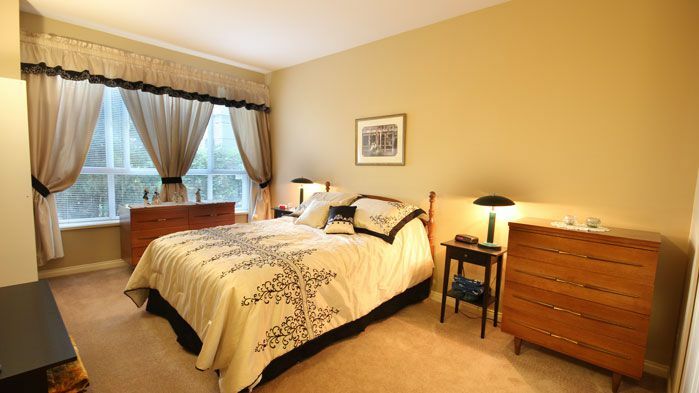 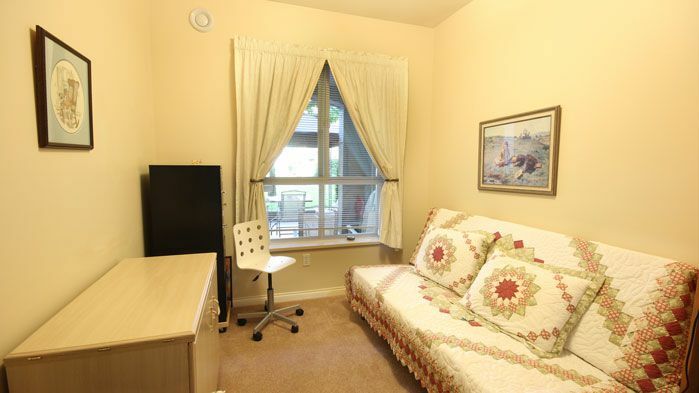 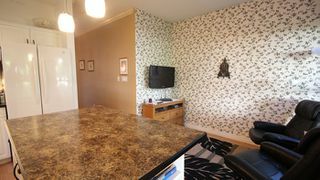 With large windows looking out to the gardens lots of natural light and 9 ft ceilings, this suite is bright and cheery. 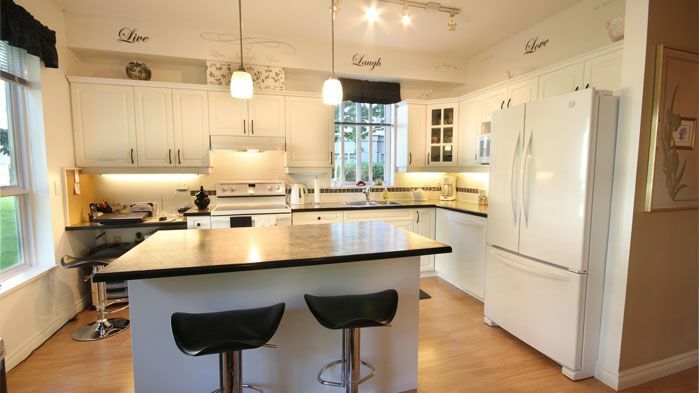 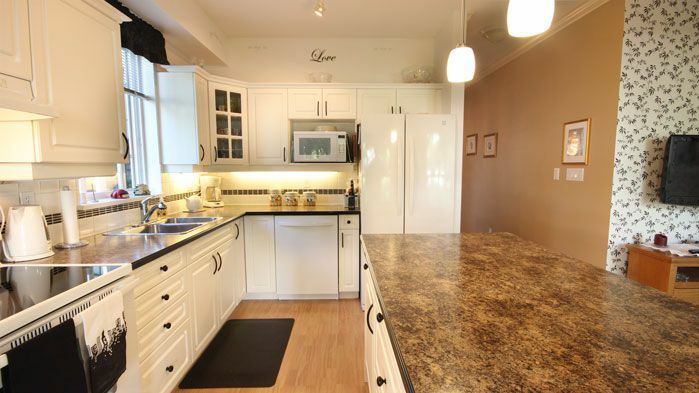 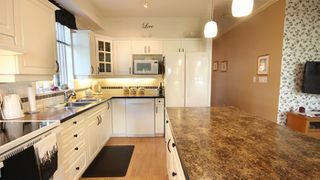 The brand new kitchen with large center island will satisfy the gourmet chef in the house! 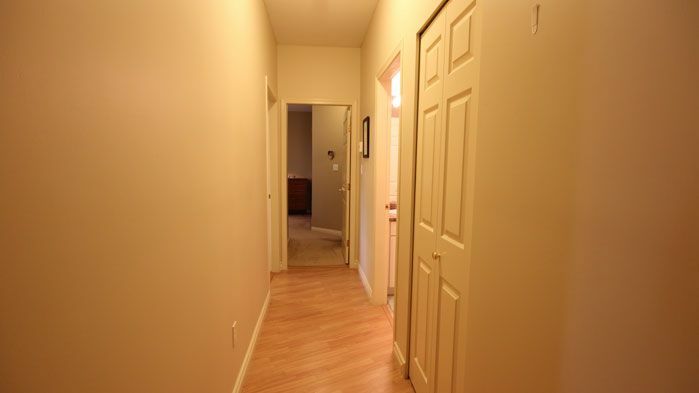 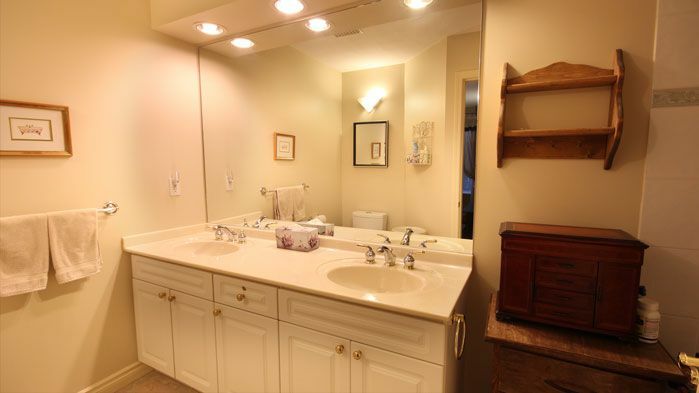 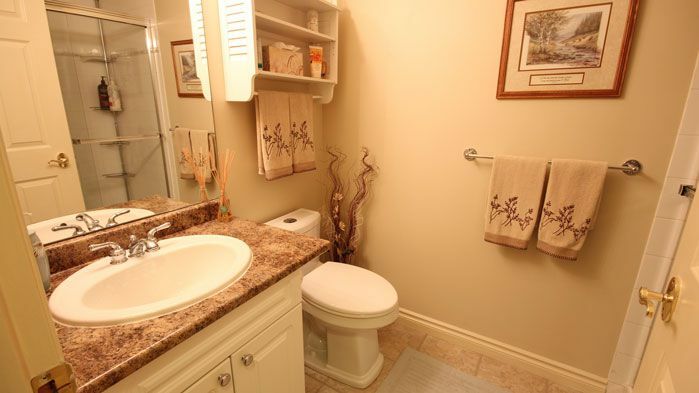 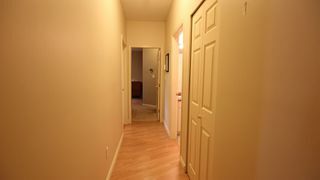 All new flooring, fresh paint, updated lighting and new dual flush toilets make this suite "like new". 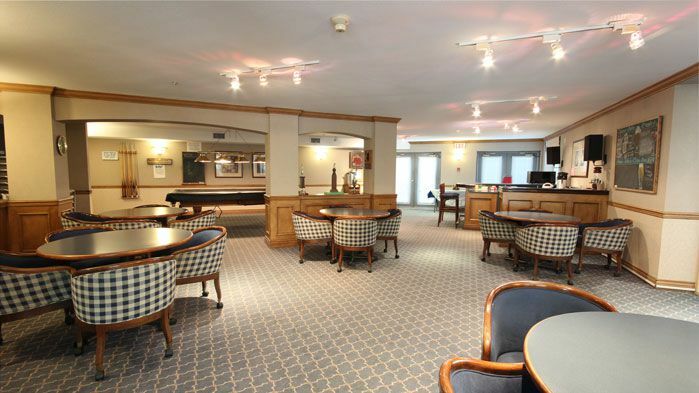 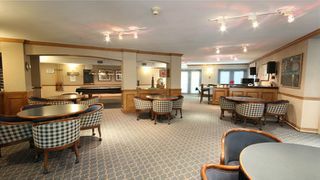 There are plenty of amenities to keep you entertained: library, pub style meeting room, great room for common meetings and parties and guest suites. 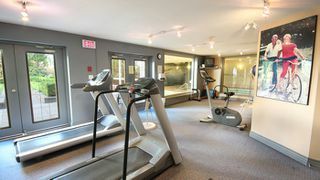 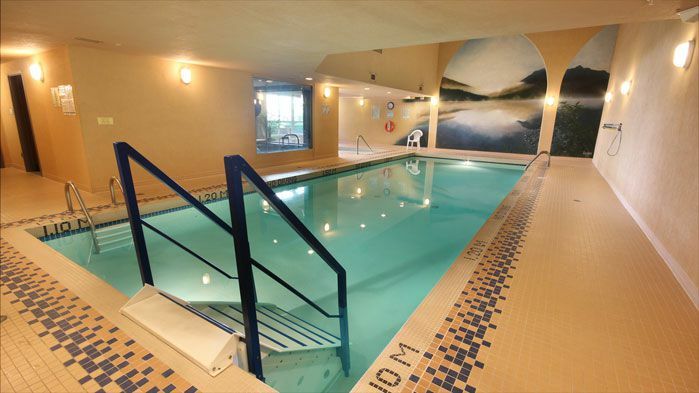 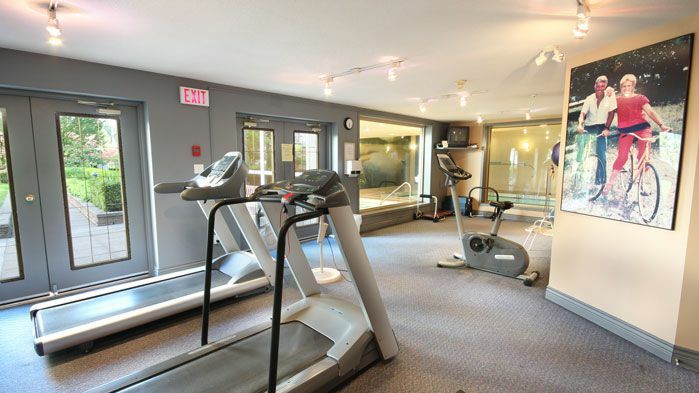 Pool, jacuzzi, exercise room and workshop make it so never have to leave home, but when you do you are in walking distance to everything with Lafarge Lake at your doorstep.